BUMP .. hope everyone is getting ready!! Thanks for the reminder Bear. Time to get down to work. Looks like I'll need to make sure February 15 is free, knowing how I usually approach deadlines. Yes bear thanks for the bump I had forgotten all about this one. Mine was finished by Christmas. I need is too much to order at this late date! disqualify me? Many of my stamps are really quite large! 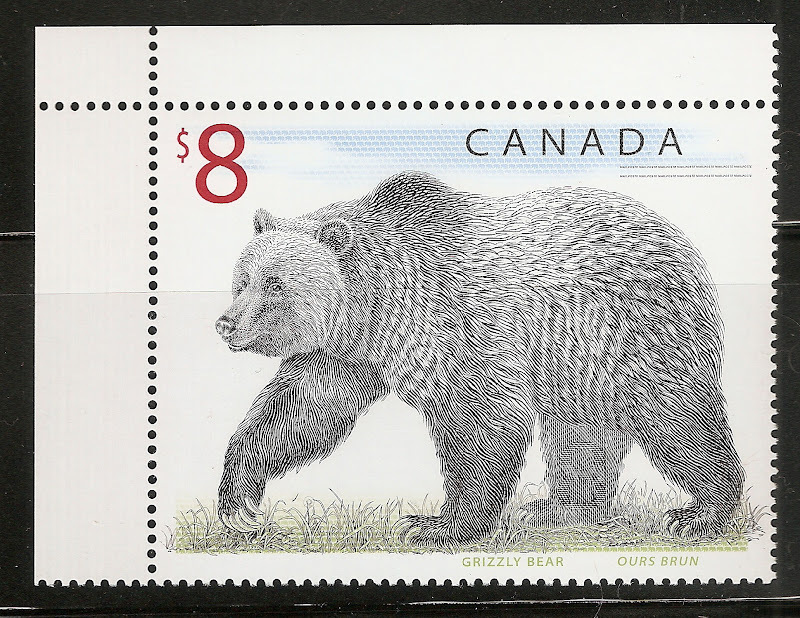 IMO, since it is a virtual exhibition the stamps do not need to be life-size on the pages - so just shrink down the images a touch. Strongly disagree. Part of the skill is selecting appropriate material; and that includes appropriate to the space everyone else has to adhere to. as for size - this was never specified so be as flexible as you wish..
to read without a very good loupe or magnifying glass. available. Or maybe not submit at all if it can`t be done. this opens in under 24 hours people..
2 withdrawals removed. hopefully things will work out for the next one..
do not forget your entries need to be PM'ed to me soon folks.. Please remove me from this one. Sorry. no worries mister. next time around perhaps..